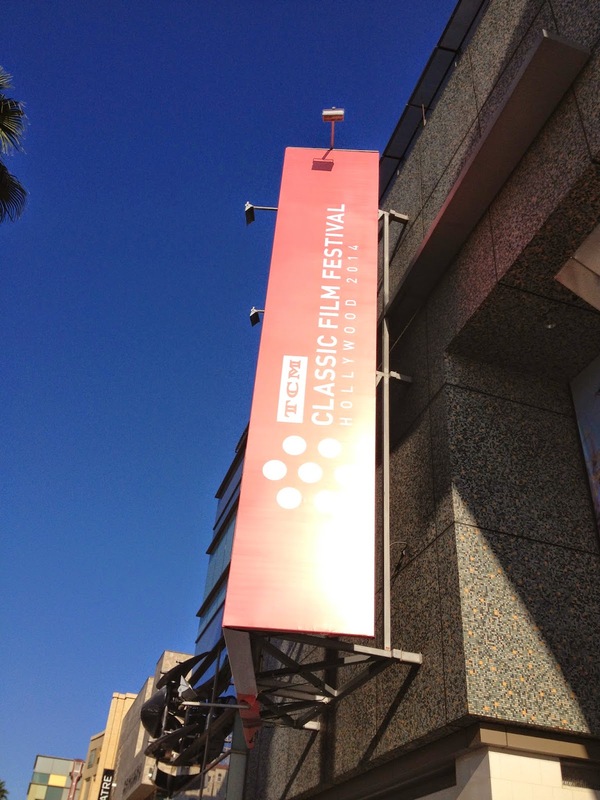 Day two at the TCM Classic Film Festival was the first day of festival activities. It was such a whirlwind! 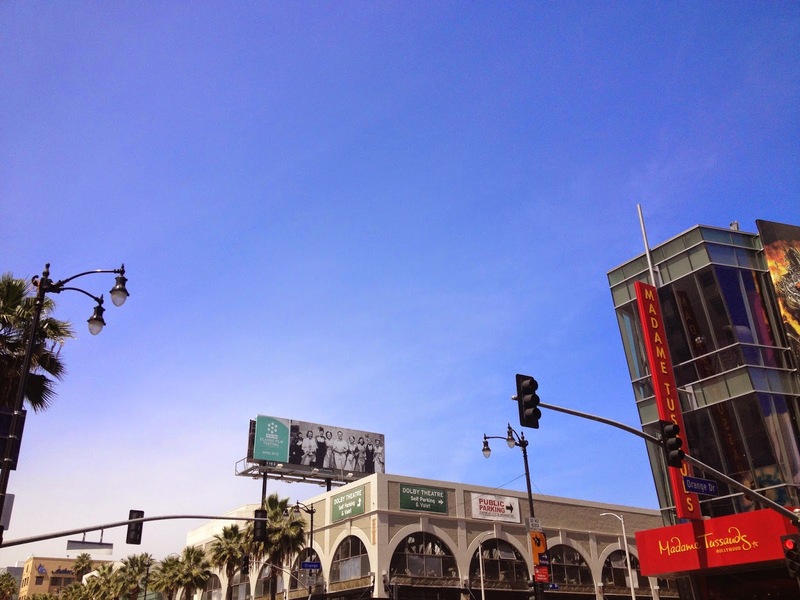 The day started off at the Chinese Multiplex theater. 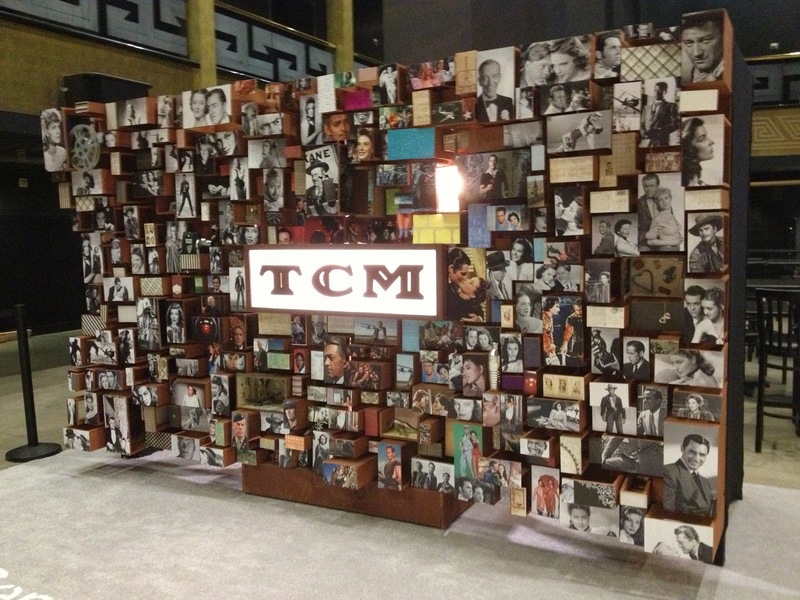 TCM staff was setting up the lobby with an anniversary photo booth and a charging station that looked like a living room. 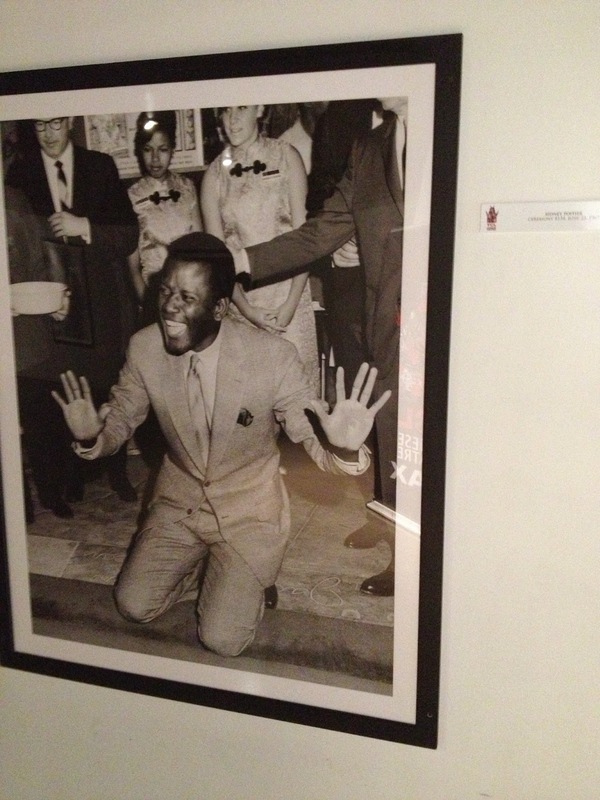 While I was waiting for the press conference to start, I took a look at some photos of actors and actresses at their hand and footprint ceremonies. 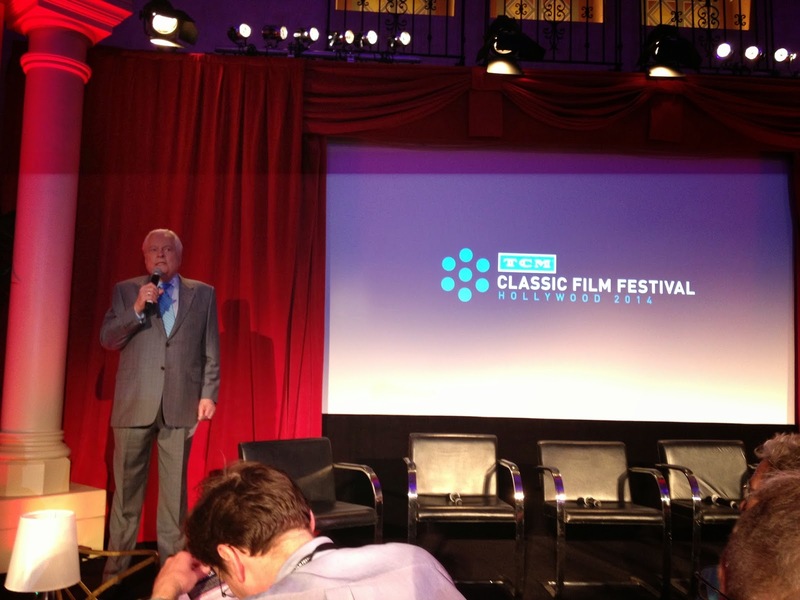 When it was time for the press conference Robert Osborne was up first. Some key takeaways from his Q&A: Jane Darwell and Lucille Ball were incredibly influential in Osborne's life and career, they were making plans to bring Olivia de Havilland over for the festival but the last time she traveled that far it took her a year to recover, Osborne's excellent style comes from his personal stylist, she picks all of his outfits for him. Stay tuned! I'll have a more in-depth post on his talk later on. Next up was Ben Mankiewicz who is always a hoot to listen to. He discussed how he is terrified of interviewing Jerry Lewis and two other interviewees who made him nervous were Max von Sydow and Peter Bogdanovich. Mankiewicz said something really interesting about the art of interviewing: "you want them uncomfortable in their seat but you don't want to knock them off their chair." More on that Q&A to come. 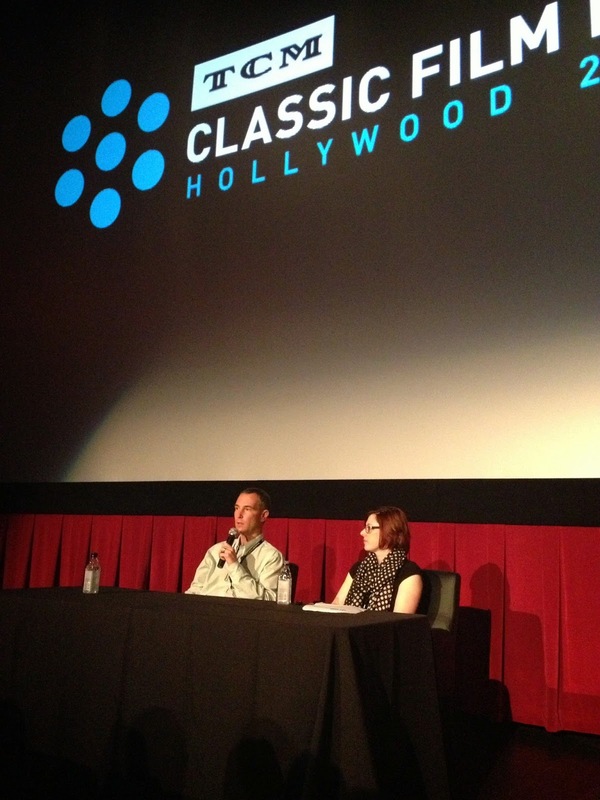 The last part of the press conference included a Q&A with Charles Tabesh and Genevieve McGillicuddy. I love listening to Osborne and Mankiewicz talk abut Tabesh and McGillicuddy give you a lot of valuable insight into the workings of TCM as a channel and a brand. I learned that their #1 sought after star to have at the festival is Doris Day. It was Maureen O'Hara but she is finally attending this year! After the conference, we ran into these lovely ladies. I'm not going to lie but out of all of the experiences I was hoping to have at the festival, I was most excited and nervous about meeting them in person. 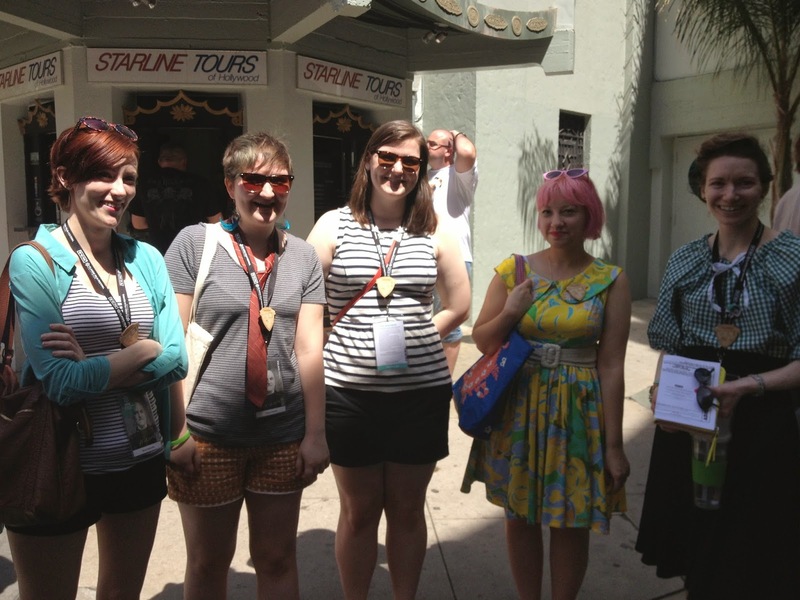 From left to right: Nicole of Vintage Film Nerd, Millie of ClassicForever, Sara (formerly of Cinema Splendor) of The Wicker Bar, Kate Gabrielle of Scathingly Brilliant and Casey of Noir Girl. 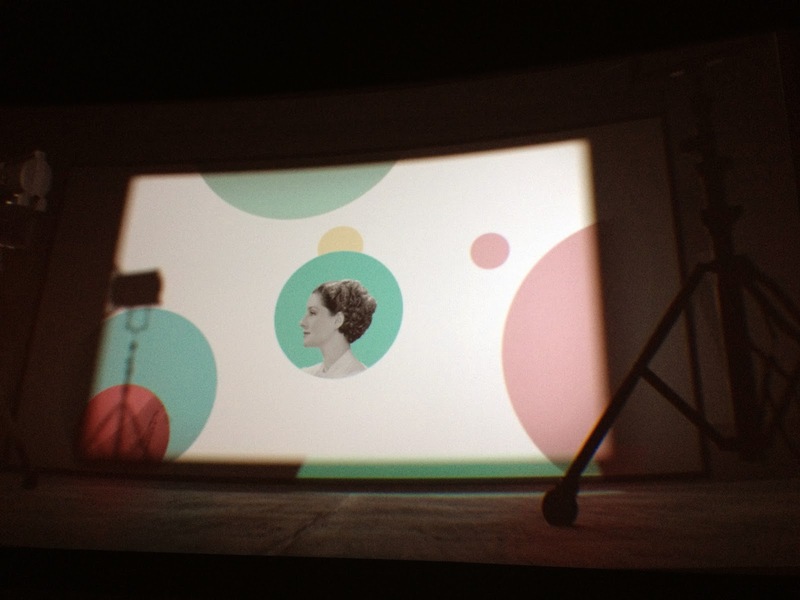 This year's festival design theme includes a lot of amazing behind-the-scenes shots. I was looking for this billboard of director George Cukor and the cast of The Women (1939). Thanks to Diane of Classic Movie Blog for directing me to it! 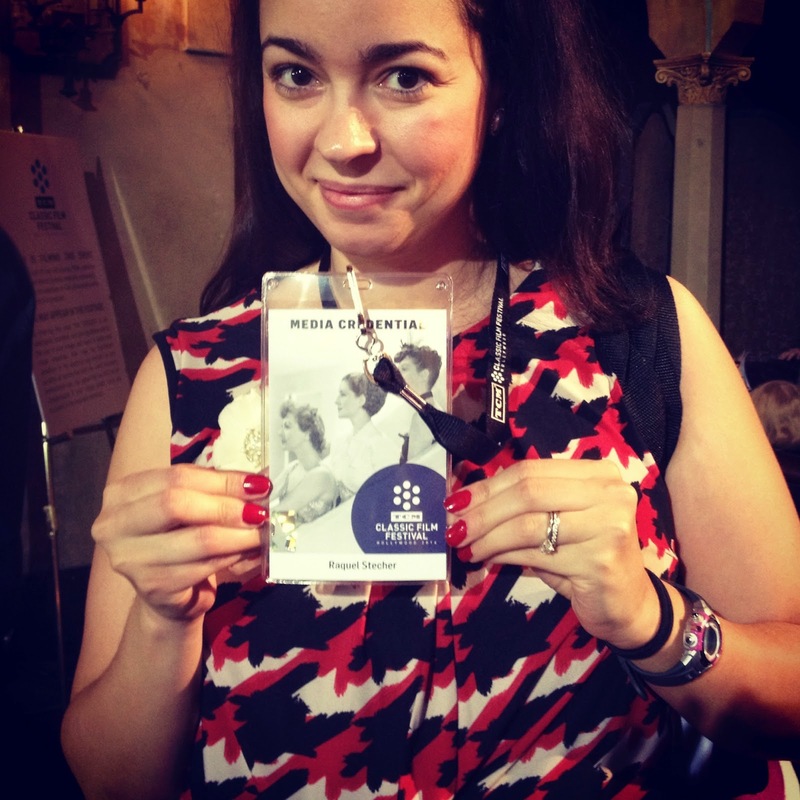 I headed to the Roosevelt Hotel to pick up my media pass. Thanks again to Diane who took this picture! How perfect is this? The Women (1939) is one of my top favorite movies. And hat tip to Paul of Art, Wood, Movies and Whatnot who pointed out to me that I was also wearing Jungle Red nail polish. Perfect! 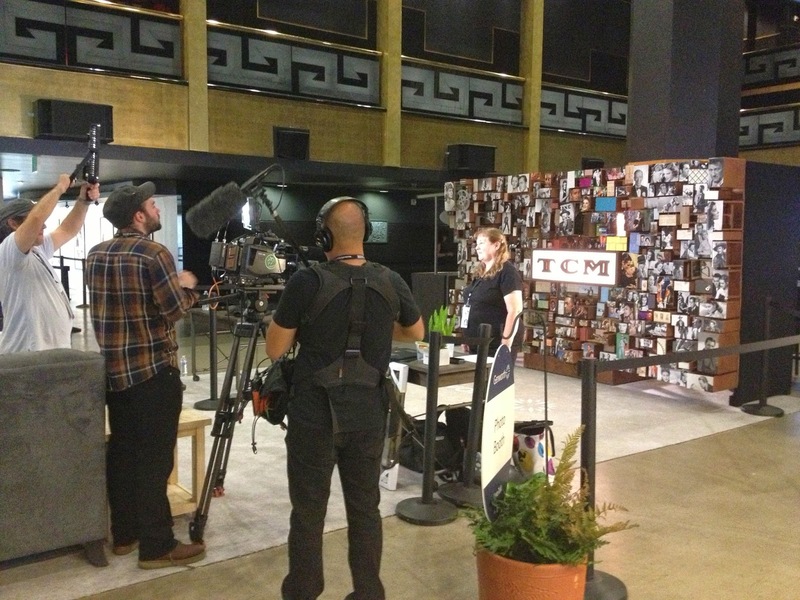 Laura of Laura's Miscellaneous Musings did a filmed interview with TCM. Here is a behind-the-scenes shot. From noon to 4 pm, they were doing various interviews with festival guests. 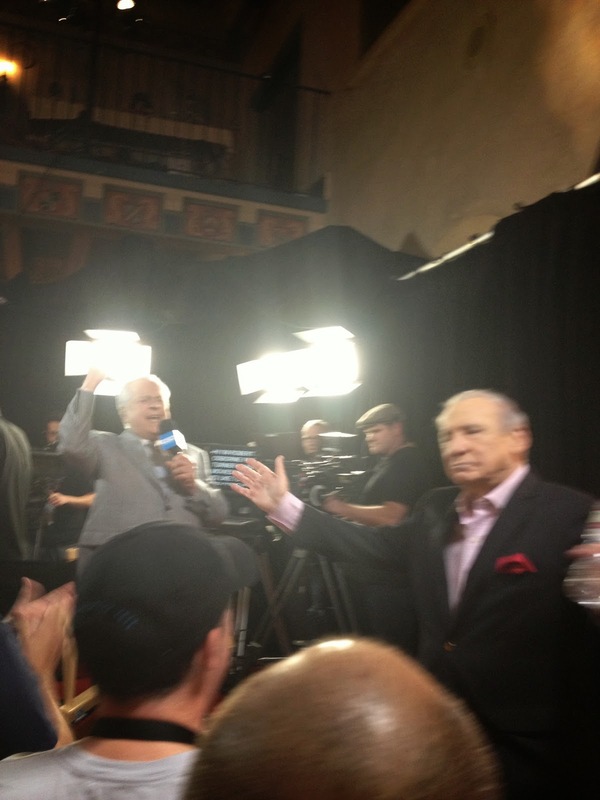 I happened to catch part of Robert Osborne's interview with Mel Brooks! It's a blurry photo but I love that action shot! What an entrance. 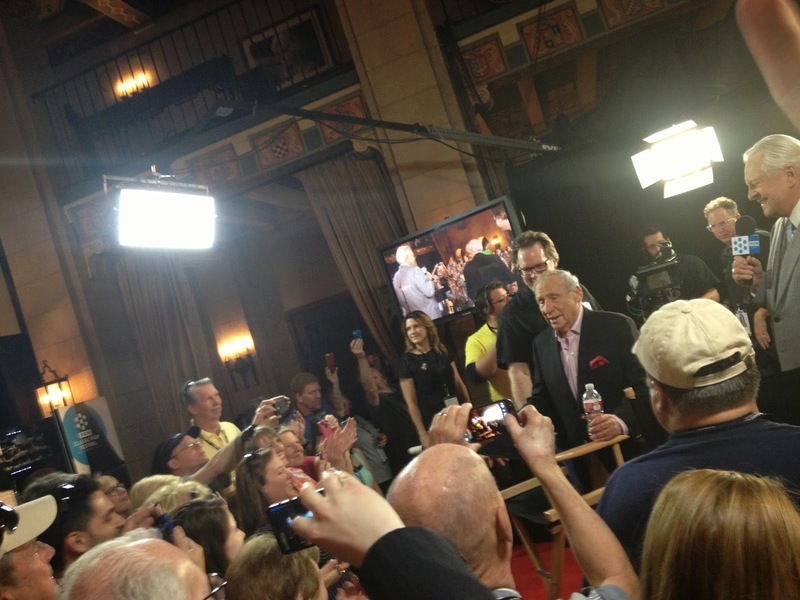 Mel Brooks was as hilarious as you'd expect him to be. Maybe even more so! He had us all cracking up. 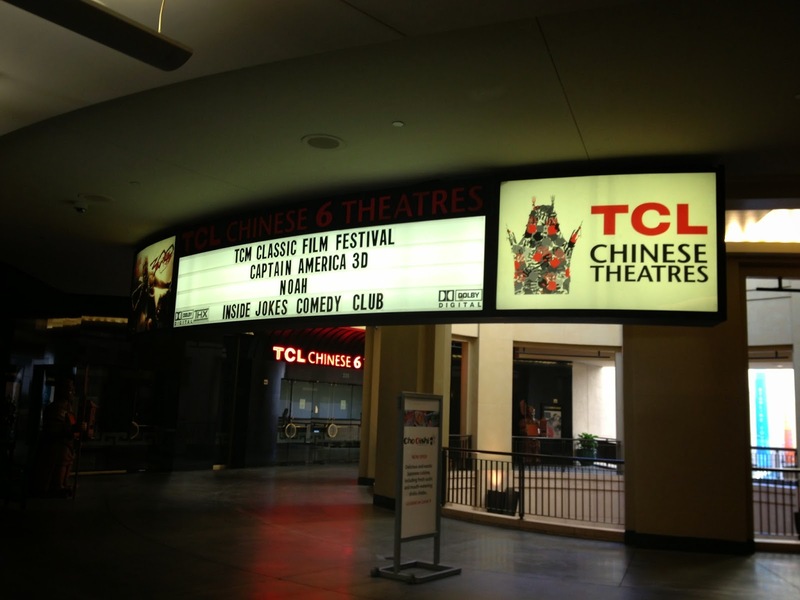 Later that evening, Club TCM hosted a TCM at 20 Exhibit. For the 20th anniversary, several artists painted original pieces inspired by classic films. Actress Kim Novak, actor/playwright Charles Busch, actress Jane Seymour and artist/producer Bruce Eric Kaplan were on hand to talk about each of their pieces. 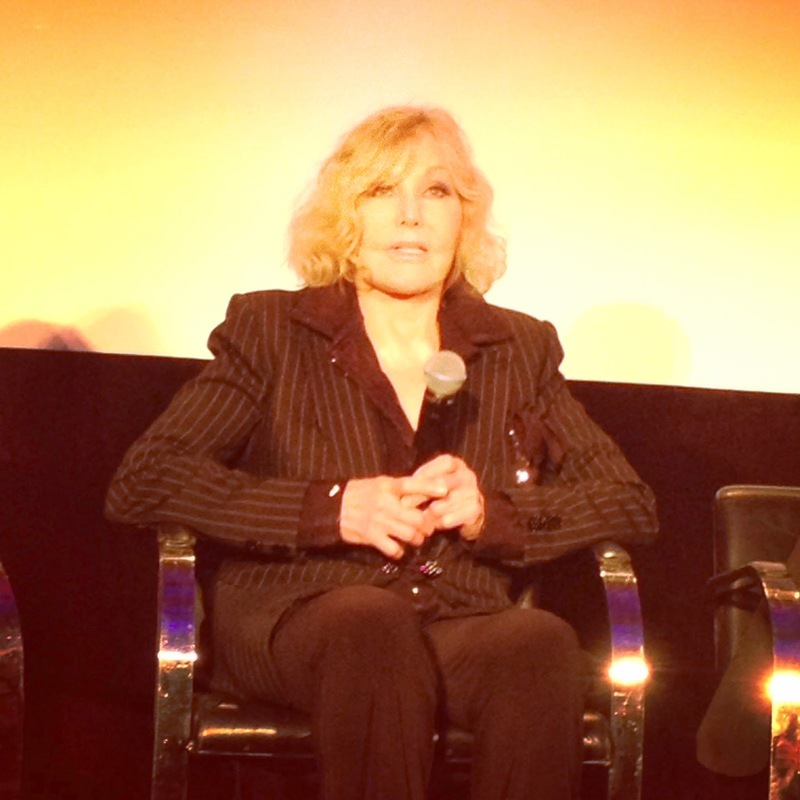 Don't let anyone tell you otherwise, Kim Novak is stunning. 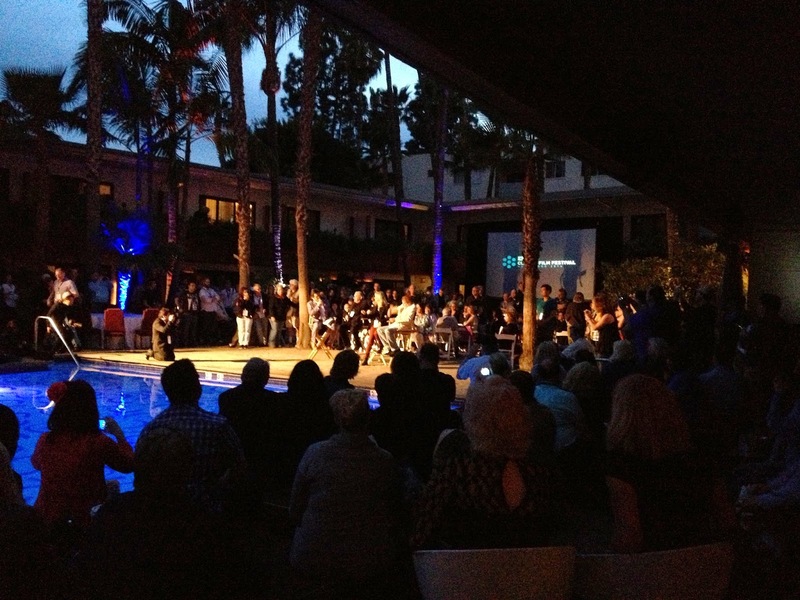 The opening night party extended to the pool of the Roosevelt Hotel. 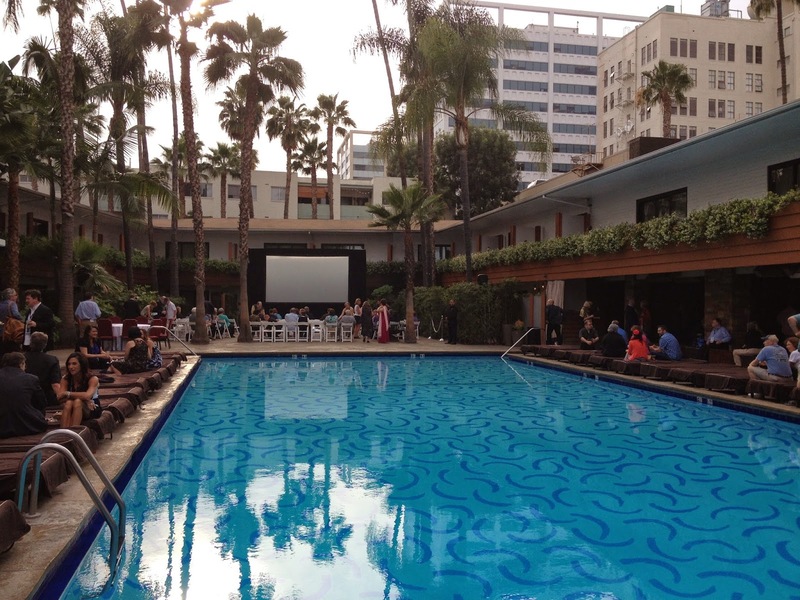 This is also where they had a screening of American Graffiti. They also had dancers and even a Wolfman Jack DJ. 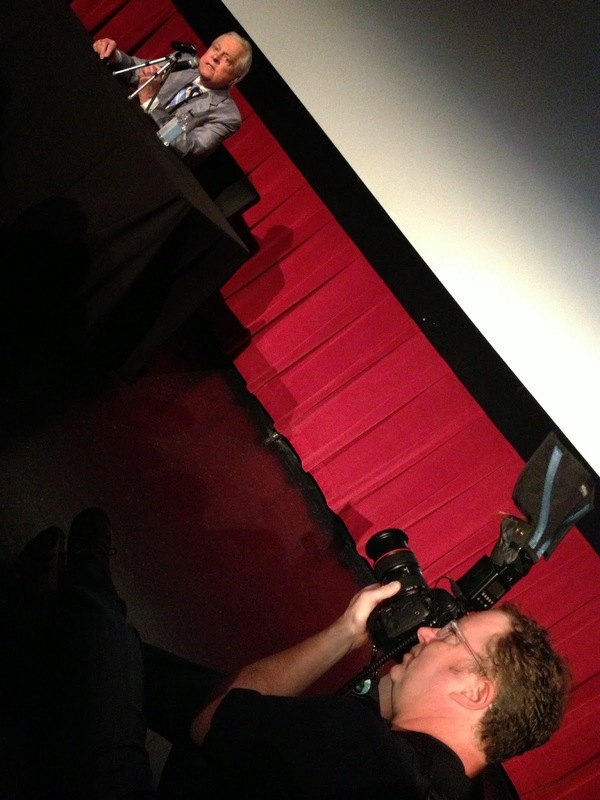 Ben Mankiewicz interviewed Bo Hopkins, Cindy Clark and Paul Le Mat about the film. More on this event to come! 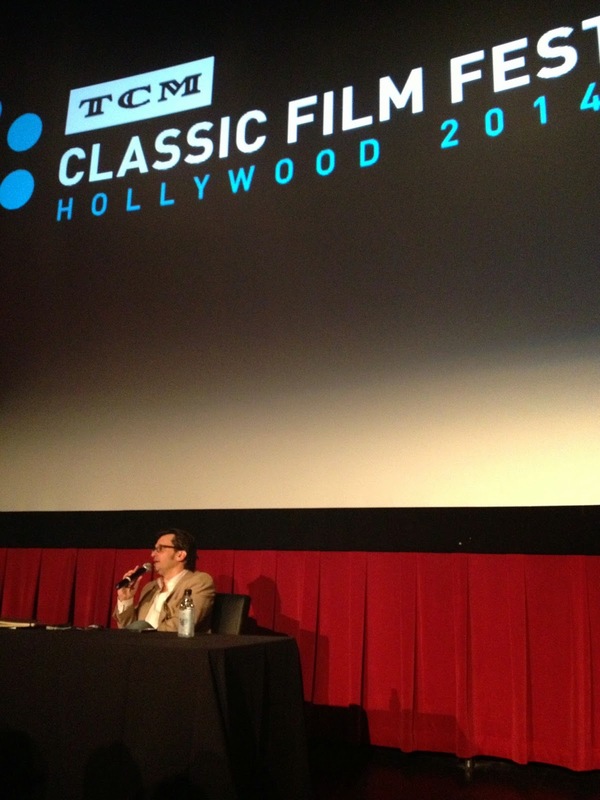 I had to leave the American Graffiti screening early to make sure I made it in time for Bachelor Mother (1939). If you know me you'll understand how important this film is to me. 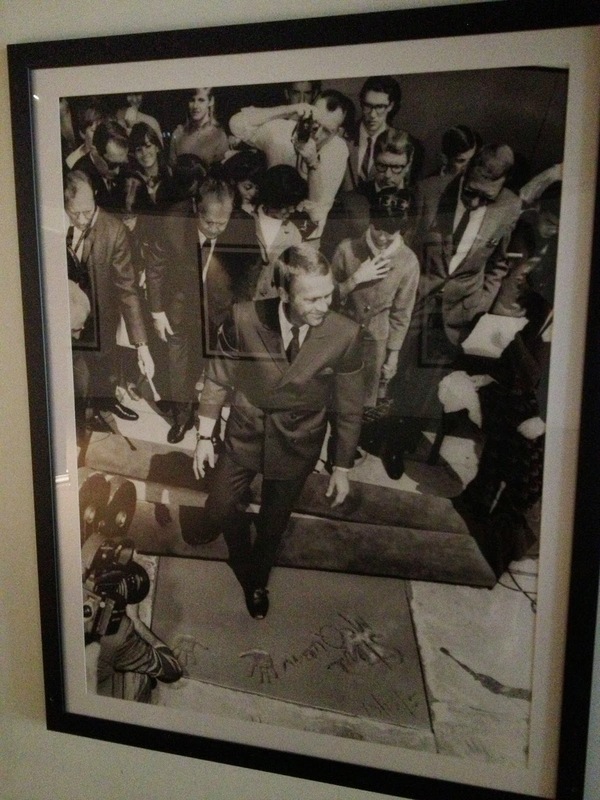 It's my top favorite film, currently fighting with Ocean's 11 (1960) for the top spot and it's changed my life. 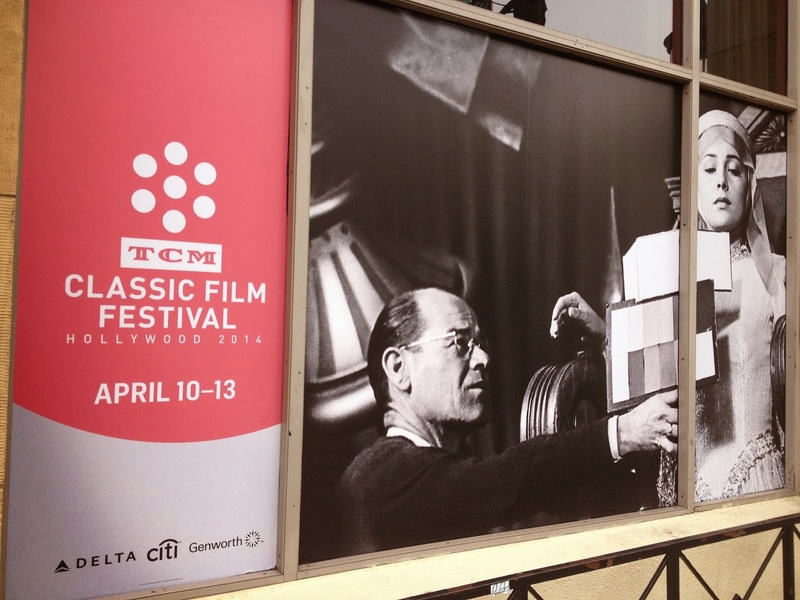 It was absolutely necessary for me to attend this screening and I'm forever grateful to TCM for showing the movie at their festival. 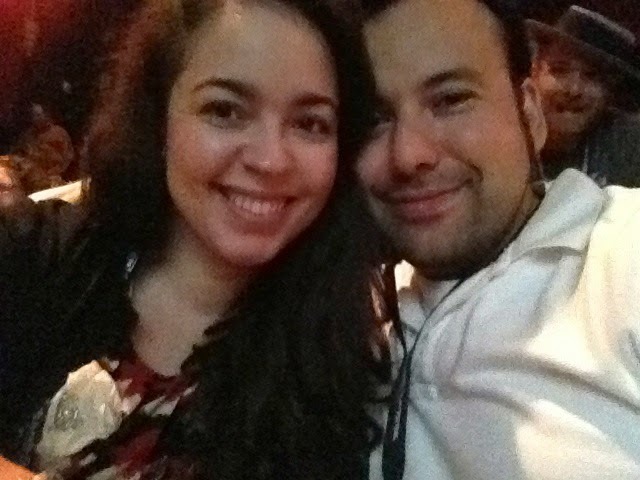 Carlos and I at the Bachelor Mother screening with Trevor from TCM Party photobombing! 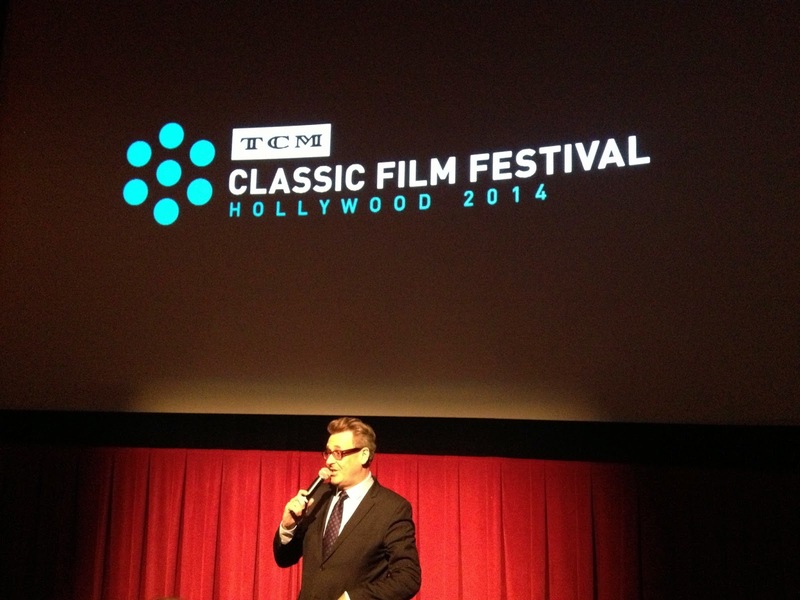 Comedian Greg Proops introduced Bachelor Mother and had us all in stitches. I loved his presentation and I'll be doing a separate post about this experience soon! Dude! Greg Proops was there?! AND HE INTRODUCED BACHELOR MOTHER?! Good God, what am I missing? !